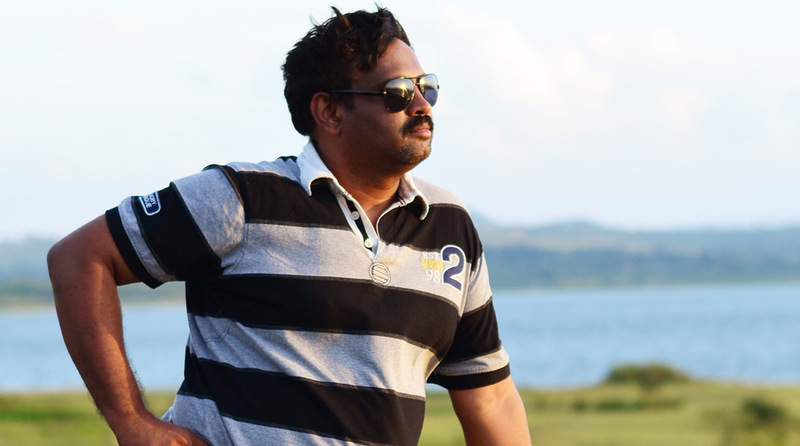 Bettamugilalam Estate | Kenneth Anderson, The Hunter Conservator and the Inspiring writer! This entry was posted	on Sunday, August 14th, 2016 at 2:17 pm	and is filed under Uncategorized. You can follow any responses to this entry through the RSS 2.0 feed. You can leave a response, or trackback from your own site. I am interested to visit this plcae ” Bettamugilalam Estate ” can you please help me. Very intresting with ur blog. Bettamugilalam is Historical Kenneth Anderson Site.As described in the article, Long ago a British collector acquired land and still been called collectors farm. 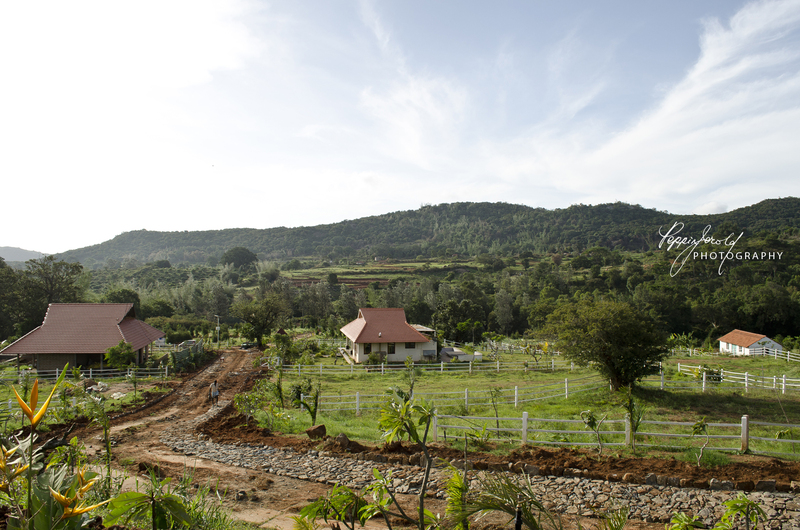 The estate is a private property,and been developed by an enthusiastic construction firm.It is located 3 km from BETTAMUGILALAM.